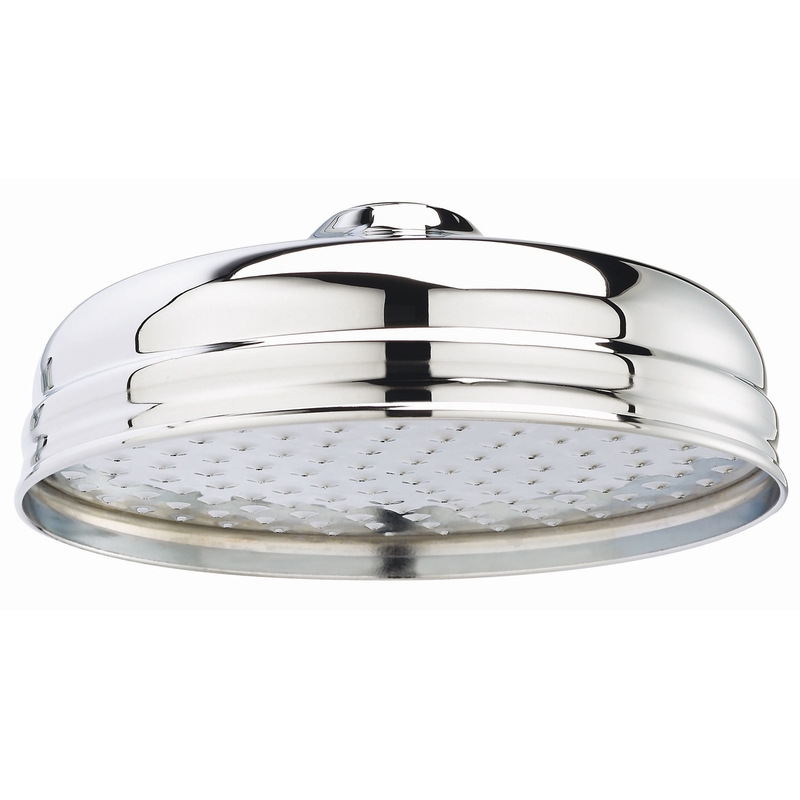 The Hudson Reed Tec Apron Fixed Shower Head, 300mm Diameter, Chrome comes from the stylish Tec Apron range of Showers. 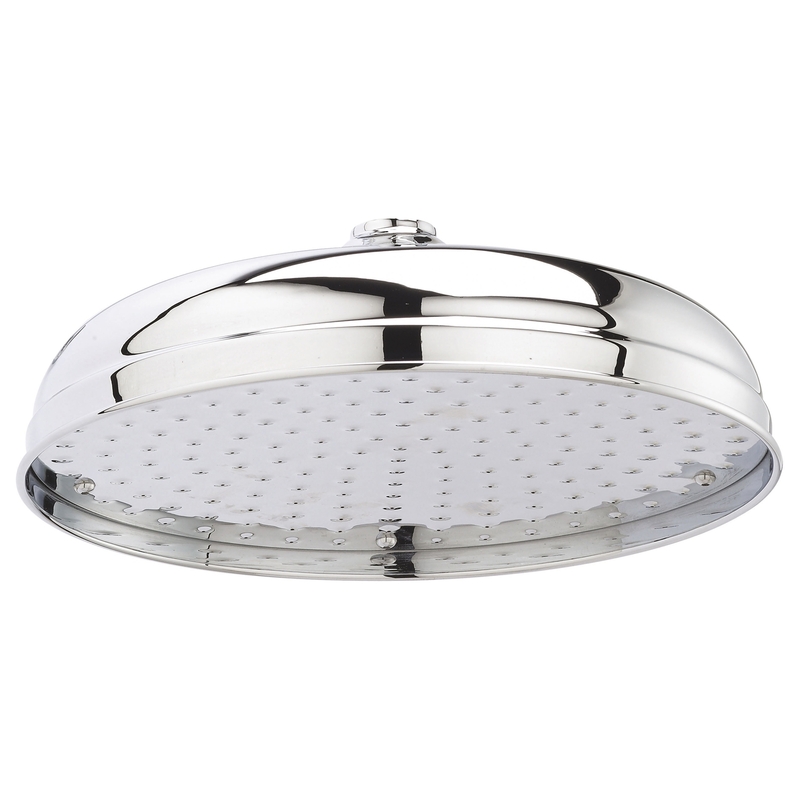 The Hudson Reed range of fixed shower heads should be combined with a shower arm and valve to form a complete shower. Supplied complete with a fantastic 20 year guarantee for total peace of mind, you can be assured that you are receiving an item of the highest quality.